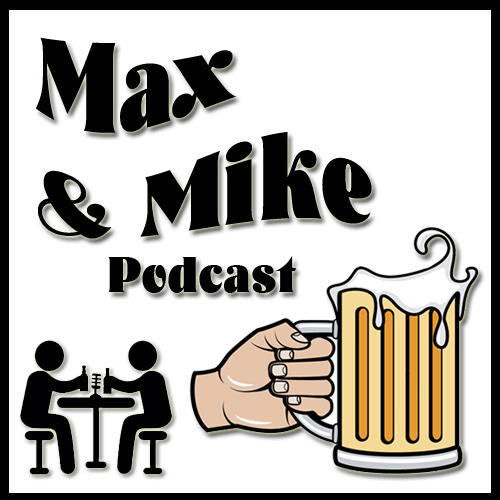 In this epic episode of the Max & Mike Podcast hosts Max Miller and Mike Scheussler enjoy a few drinks while discussing the fallout from the recent 2016 Presidential election and the views of populism. What is it that lead to the upset victory of Donald Trump and what will the future hold now that the GOP owns everything? These questions and more in this episode of the Max and Mike Podcast.